Looking for a place to store your boat and RV? During the winter or in between vacation times, you need a safe and reliable place to store your vehicle — without taking up your precious backyard or driveway space. Here are four things to look for when choosing a Boat and RV storage facility. 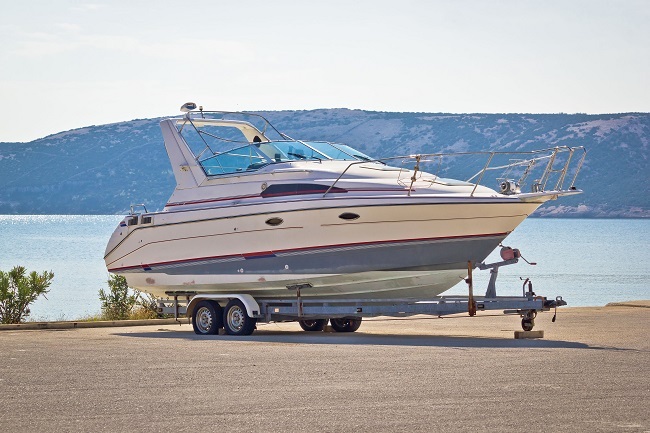 Look for a facility that has strong security measures in place that protect your boat. These include strong locks and bright lighting. The facility should have security cameras and gates with access control. Look for a facility that has enough space so that you can easily move your RV or boat around. Our facility has over five acres of storage. Also, look for a place that has storage units that fit the dimensions of your boat or RV. Choose a facility that offers various storage options. Depending on your needs and budgets, you can store your RV in uncovered storage, covered storage or indoor storage. Each has its pros and cons. Uncovered storage is usually cheaper, and is better if you need to store your RV for a short period of time. If you are looking for a long-term rental space, covered and indoor storage protects your boat and is more secure. Look for a storage facility that makes it easy to access your boat or RV. Choose one that is open from early morning to late at night. Our flexible hours and auto storage services will provide you exactly with what you need. Looking for a place to store your RV or boat? Contact us today for more information. I Use My RV Part-Time, Do I Need to Keep It Insured While In Storage? 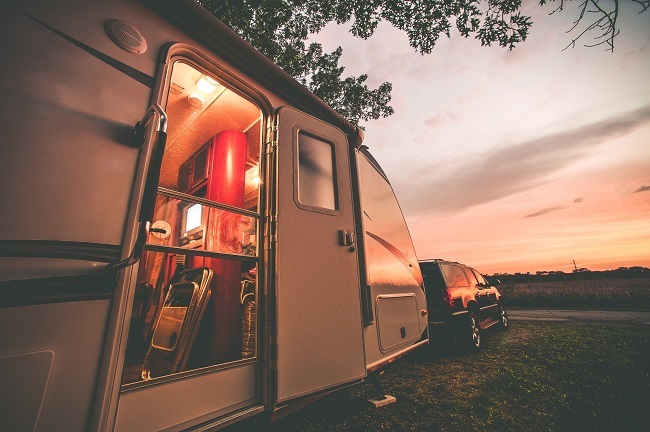 Recreational Vehicles can be an expensive asset, and most RV and boat enthusiasts take care to research and purchase the right insurance coverage to protect their property and liability, just in case something happens. Most of us think about this risk when we’re maneuvering our beautiful rigs through traffic or pulling our boat into a crowded dock. We know a collision is covered, maybe some medical bills and liability for someone else’s property or injury if we make a mistake and hit them, but what about when the season is over and we store away the RV, trailer or boat for the winter? It’s tempting to cancel your coverage as soon as the door on the storage unit slides shut. But wait: there are ways to reduce your cost of insurance while your rig is in storage and still be protected. If your carrier does have this option here is what it means for you: your coverage will be reduced to cover only Comprehensive Perils. In a nutshell, Comprehensive covers physical damage to your property for things that happen off the road, like Fire, Vandalism, or Theft. Because they are reducing, or “suspending”, your other coverages, your insurance premium is often cut in half! Because you choose to store your vehicle with us, you are more protected than if you stored it at your house. However, keeping Comprehensive coverage on your insurance policy while your unit is parked is inexpensive and keep your history of insurance going. Just remember: call your agent to turn your regular coverages back on before you hit the road again next year! As always, we’re here to help. If you have any questions, please contact us.